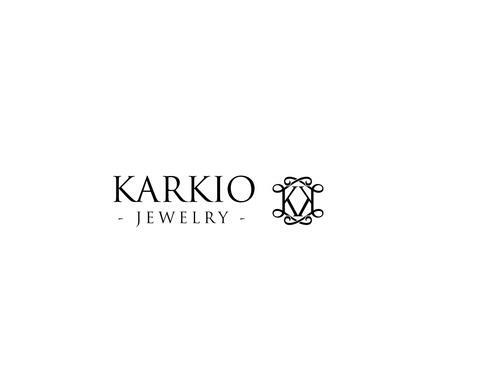 Join Karkio Jewelry's Affiliate Program At Karkio, we are delegated to provide simple and elegant designer jewelry to our client. Our average ticket are around $50. Product feed are updated every 24 hours. Text, Links and Banner available and refreshed often. Regular newsletters featuring new collections,promotions and sales. Opportunity is knocking. What are you waiting for ?